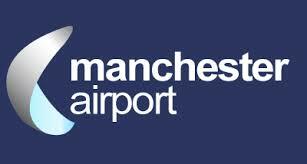 Home > Blog > Record Season for Manchester Airport. 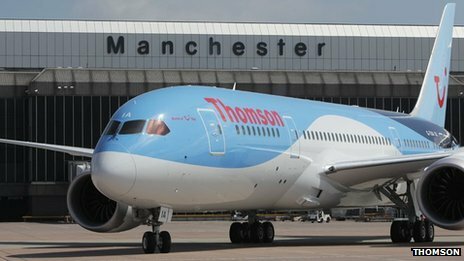 Record Season for Manchester Airport. Manchester is the third busiest airport of UK with the huge number of passengers through its doors every year. There was record number of passengers in 2007. Upon this success a new milestone of 22m passenger per year was set. But the target was not met for years. Since 2010, an increase of passenger rate by 24% was recorded which became a literal increase of 1 million passengers by the end of 2014. This increment induced the achievement of 22m passenger’s marker possible. There were a grand total of 210 destinations these travelers flew out to. Addition of new routes stands to bring even more travelers to Manchester. Thomas Cook Airlines has started new Manchester routes to Miami and New York from May. Budget airline Jet2 launches winter flights to New York. This large passenger rate along with the expected raise in flyer’s numbers will require additional supportive services such as parking amenities. So should you ever find yourself in need of a devotedly reserved parking spot that is safe and secure and equally responsible and not too much a burden on your travel budget? Look no further, Meet and Greet Manchester will provide best assistance with guaranteed satisfaction. Therefore, make parking preparations a part of your travel plan and enjoy your journey hassle-free and relaxed. After all a pleasant and relaxing journey is the goal of all travelers. Previous PostAn Airport Parking Resolution.Next PostFind the Right Price for VALET AIRPORT PARKING.